Here you can buy t-shirts and other stuff that I make. Check it out! I have t-shirts for sale. They look really cool and they are made by Bella+Canvas. 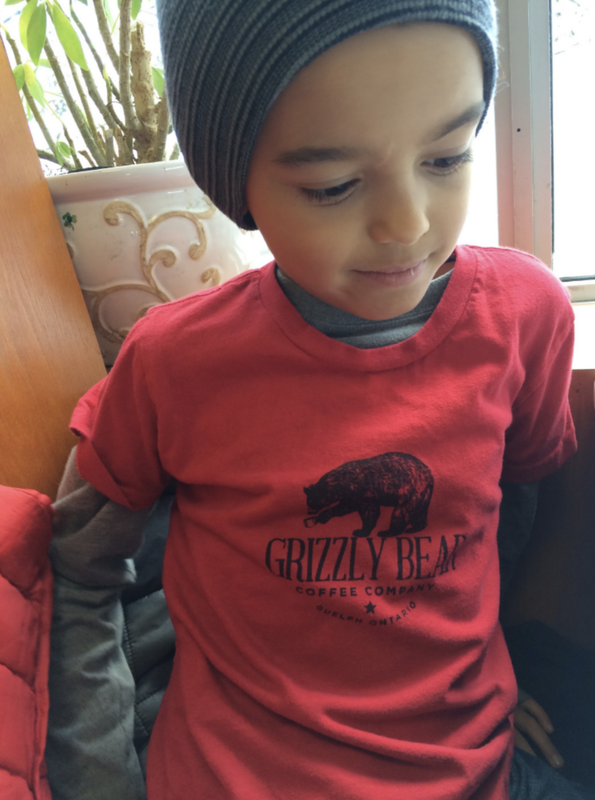 Kids look cool in Grizzly Bear t-shirts! 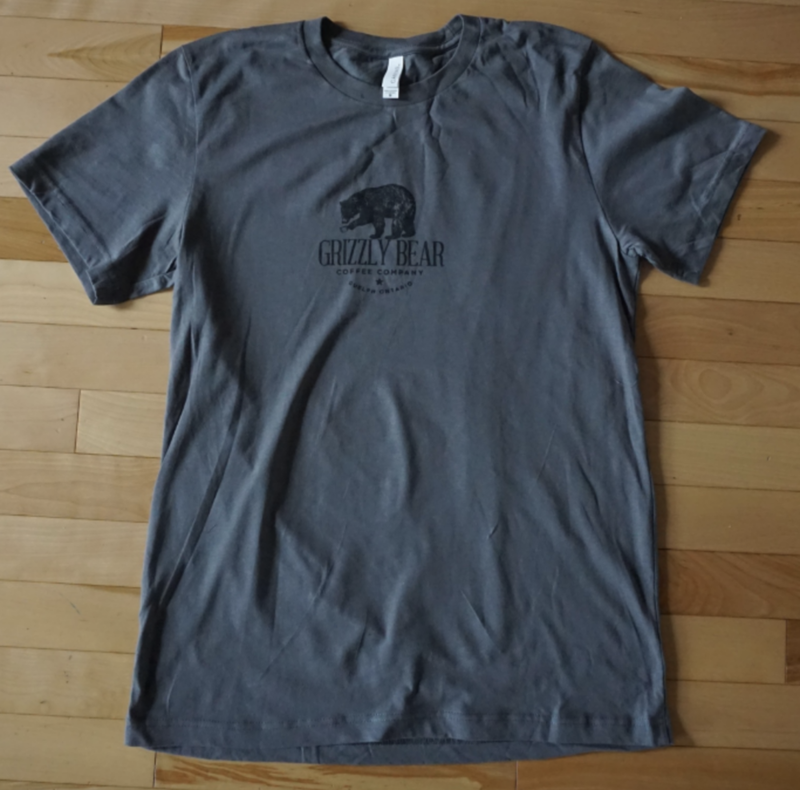 Lookin' Good in a Grizzly Bear T-Shirt! You won't want to take off this awesome Bella+Canvas Triblend Short Sleeve t-shirt, which features a uniquely soft triblend heather fabrication, modern feminine fit, crew neck and short sleeves. Features: Sideseamed. Semirelaxed fit. 100% Cotton. Made in the USA. Grey tri-blend coloured t-shirt with dark grey 1 colour print on the front. 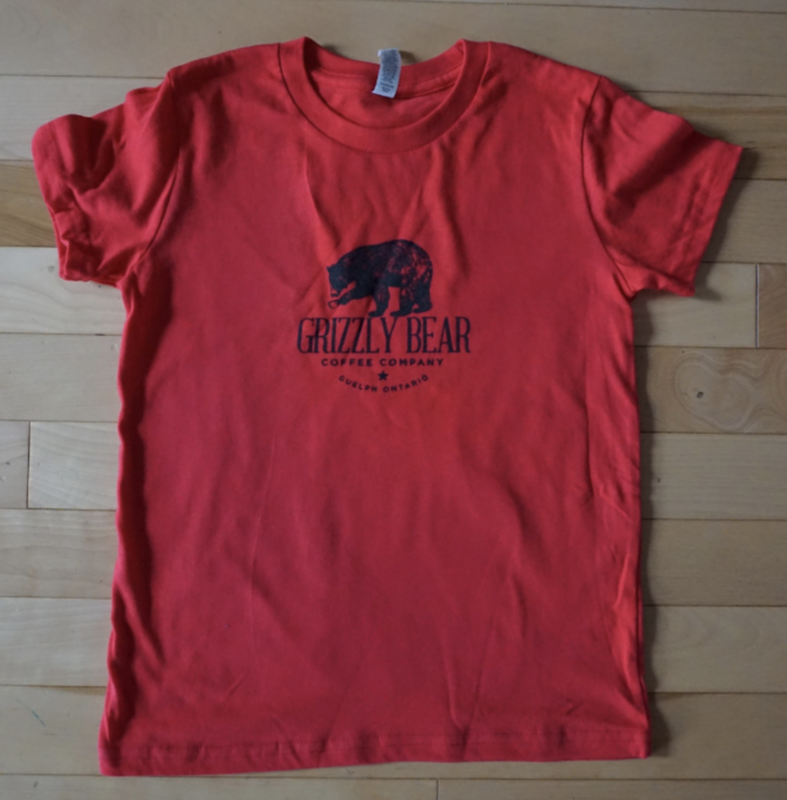 Grizzly Bear Represent! Asphalt coloured t-shirt with dark grey 1 colour print on the front. Bella+Canvas Unisex Jersey T. Super soft! 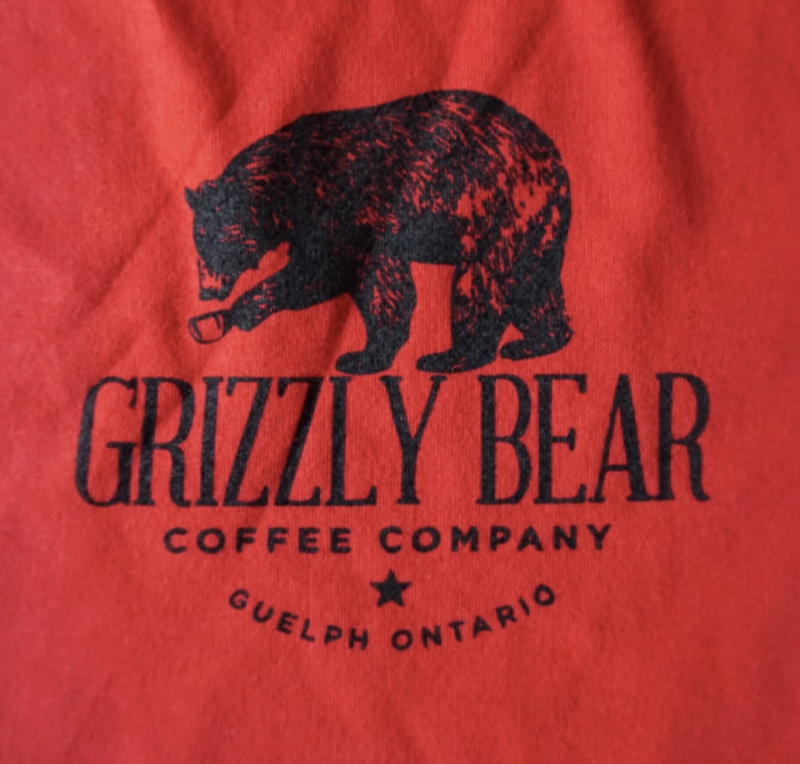 and fits like a well-loved favourite, featuring a crew neck, short sleeves and designed with superior combed and ring-spun cotton. 100% Cotton. Made in the USA.